Low business rates payable of only £1,530 per annum, if tenant is eligible for Small Business Rates Relief. The Gateway development is located fronting the New Chester Road (A41) with access from Old Hall Road directly off the A41. The Gateway forms part of the successful and sought after Wirral International Business Park which is the prime business park location on the Wirral peninsula, strategically located between Chester, Ellesmere Port and Liverpool. The development is within easy access of junction 4 and 5 of the M53 motorway and is within a 10 minute drive of Liverpool via the Birkenhead tunnel. The park has excellent amenities at the Croft Retail and Leisure Park and Bromborough village which is located just across the A41. Unit 2, The Gateway was constructed in approximately 2010 to a very high specification around a steel portal frame, clad to the elevations and roof with profile sheet cladding which incorporates translucent roof panels. 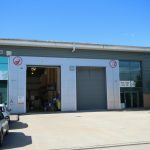 Servicing is provided via a sectional loading door to the front elevation with separate personnel access door to the side leading to a high quality reception. 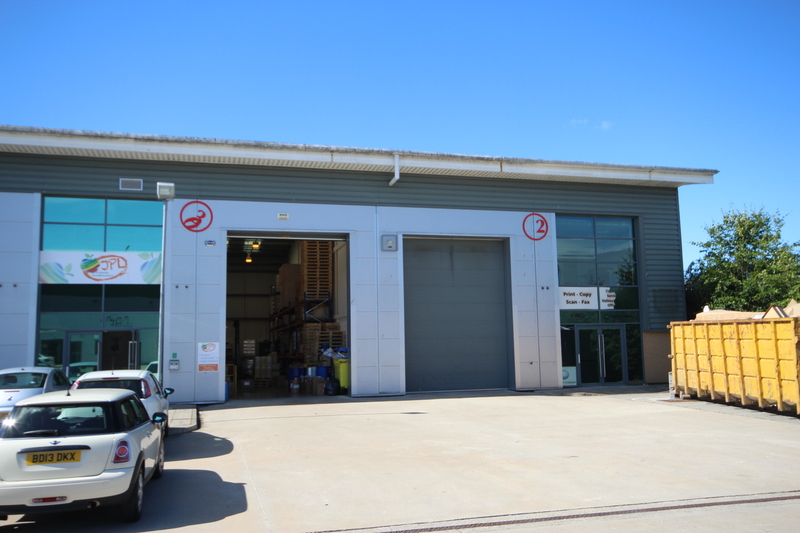 The ground floor provides open plan warehousing/workshop space, a particular feature of which is the generous height which is a minimum of 8 m (26 ft.) rising to 10 m (33 ft.). The warehouse benefits from high bay box sodium lighting and a gas fired warm air blower system. In addition to the reception at ground floor there are male and female/disabled WC facilities and a kitchen, whilst at first floor there is a good sixed open plan office finished to a modern specification. Dedicated car parking and loading is situated to the front of the unit. The property has been measured on a Gross Internal Area basis in accordance with the RICS Property Measurement 1st Edition and extends in total to 3,500 sq ft (325.2 sq m). We have been advised by Wirral Borough Council that the property has a current Rateable Value of £12,750 and consequently, if it is your only business premises you may be eligible for Small Business Rates Relief at 75% creating a very low estimated Business Rates payable of £1,530 per annum. Please contact the Business Rates department directly for confirmation. The property has an Energy Performance Asset Rating of D76. A full copy of the Energy Performance Certificate is available upon request. 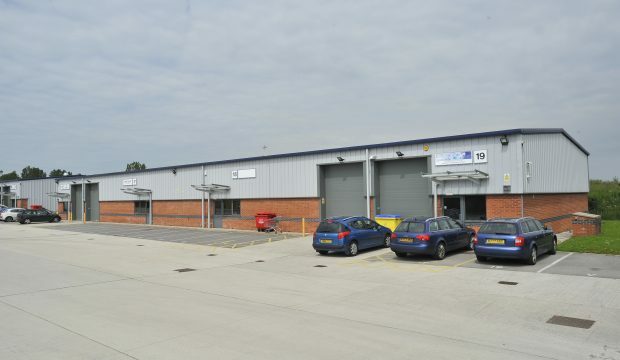 A high specification modern industrial/warehouse unit with an eaves height of 8 m extending in total to 3,500 sq. ft (325.2 sq. 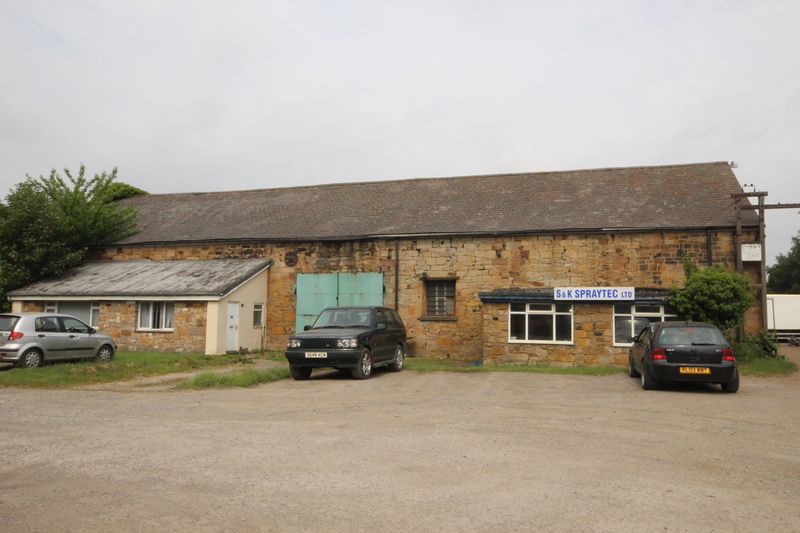 m) Comprising open plan warehouse/workshop space, ground floor reception, W/C’s, kitchen and first floor office.